PLANS of almost doubling Gladstone's $70billion LNG export industry looked more promising seven years ago than they do today. Amid low oil prices, a lull in industry investment and mounting pressure to support the domestic market, none of the three sites have progressed plans to expand their LNG trains from two each, to three or four each. But Gladstone Ports Corporation chief executive said that position should change if global demand for LNG continued to increase. 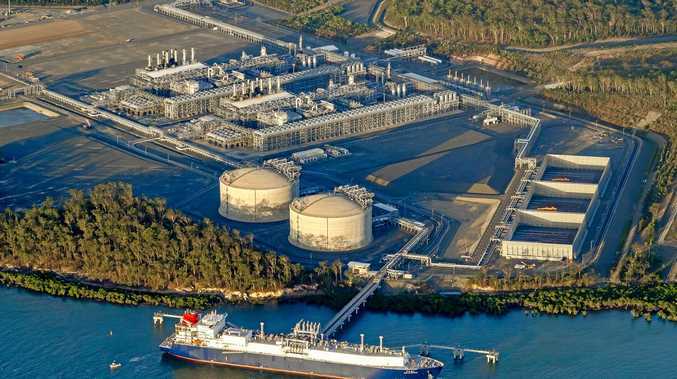 Peter O'Sullivan backs future development of Gladstone's LNG industry, which exported 1,684,733tonnes internationally out of the port city in October alone. 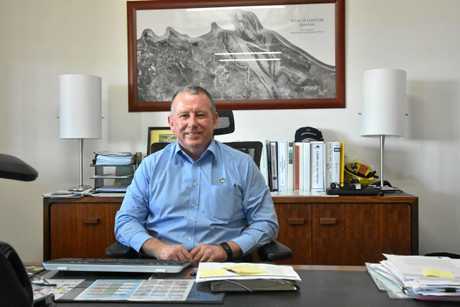 An expansion, also supported by Gladstone region deputy mayor Chris Trevor, would help GPC achieve its goal of doubling its exports to 300 million tonnes a year. "All predictions show Asia will be a huge user of LNG going forward and that will continue well past 2035," Mr O'Sullivan said. "It won't be in the short term but you'd hope the state and federal governments would look at that worldwide demand and the forecasts and start making some plans for the future. 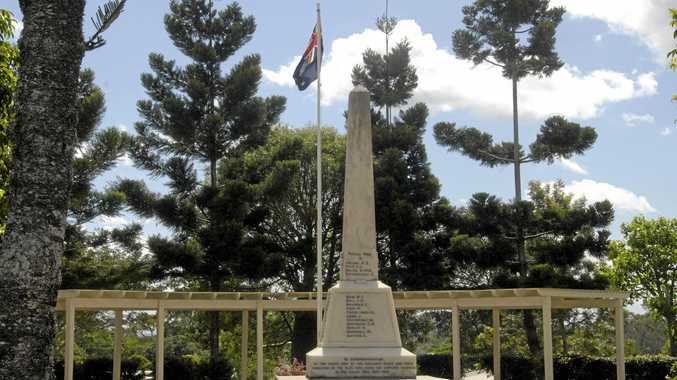 "Gas and gas expansion for Gladstone will be back on the cards in the late decade." An Australia Pacific LNG spokesman said this week the company had no plans "at this point in time" to review its current capacity at the LNG facility. If it did expand to four trains, the facility would export up to 18million tonnes per year. Former owner of Queensland Curtis LNG, BG Group said in 2013 any plans of expansion would be four years away. This week the plant's owners Shell, which had a $92billion takeover of BG Group in 2015, declined to give a timeframe for a potential expansion to four trains. While some in Gladstone hold hope for future development, some within the industry have warned the opposite would happen within two years. A report from the Institute for Economics and Financial Analysis said in June some of the six trains would cease production within six years, due to advances within renewable energy and cheaper LNG production internationally. Most LNG exporters and the gas industry dismissed the report saying the institute had a "public agenda opposing fossil fuels". QCLNG and APLNG's environmental impact statements show both projects hoped to expand to four trains, and GLNG had plans to add one more train. In APLNG's document it states the date of construction of trains three and four would be subject to market conditions and gas field development. Meanwhile QGC's approval document stated the expansion to a third train would not be within the five-year construction period.